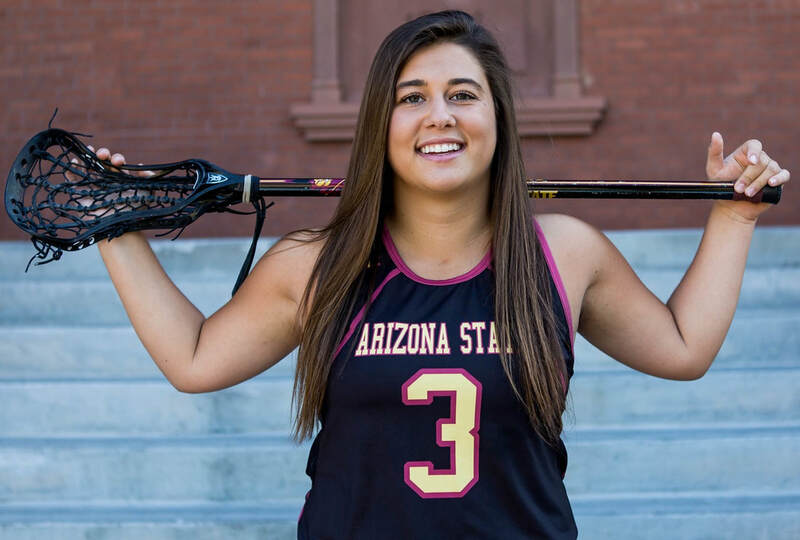 What does it mean to be a club athlete at ASU? 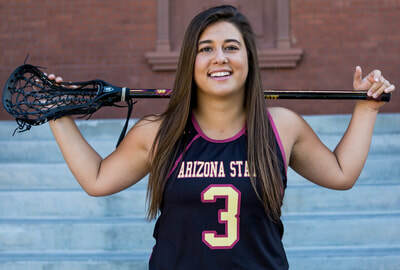 Senior, Lindsey Covell, President & Captain "The women's lacrosse team at ASU was one of first organizations I joined as a freshmen coming on to campus. Being president of the team has been one of my best experiences in college. It allowed me to get real leadership experience early in my college career. Being a club sport, I am responsible for creating our game schedule, scheduling officials and practices, attending league meetings, planning team travel, helping with the team budget, team adherence to ASU's and league policies, and fundraising. 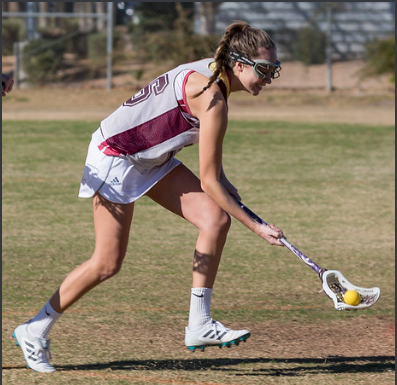 I love being on a team and lacrosse keeps me active. I am very proud of the work I have done with the lacrosse team because it is real work that we actually made happen. With lacrosse, we are a completely student run organization." 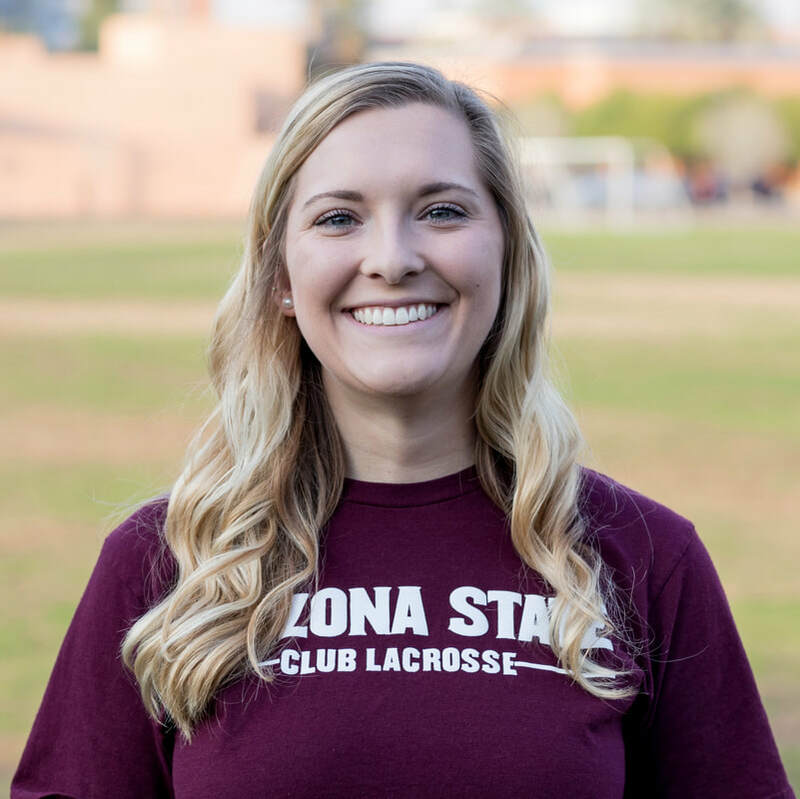 Senior, Karstyn Pollard "Being a club athlete at ASU means more than just being a member of a club that I’m interested in. I joined because I love lacrosse and wanted to continue my time playing, but it has been so much more than just a club. I gained a family, a massive support system. We win and lose together, we work hard everyday together, and most importantly, we have fun doing it. Being a club athlete gives me the chance to continue playing the sport I love while also learning new things and making life long friends."